Nothing to Fear is the story of a country going through a economic upheaval when their big banks fail, businesses lay off thousands and thousands, short sales on foreclosed homes become normal, millions of dollars lost in a stock market crash, Democrats blame Republicans and Republicans blame Democrats, and finally when the economy starts to recover thousands of people still can’t find work year after year after year. Is this play about our country today? 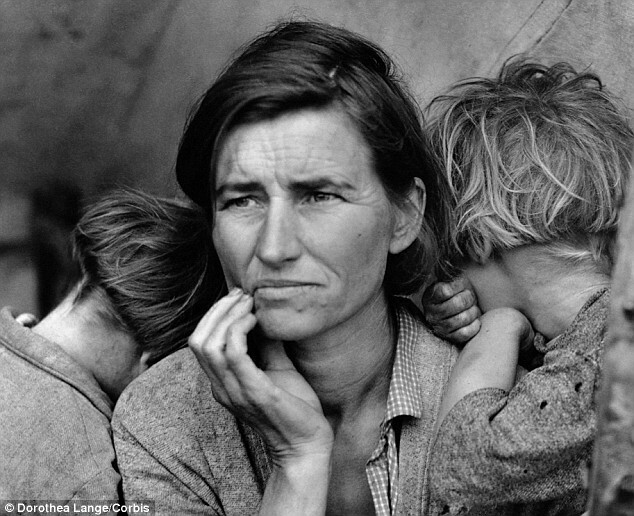 It could be, but this is the story of America in the Great Depression. Nothing To Fear tells the story of the 1930’s through the eyes of the people that lived it — rich, poor, middle class, black, white, politicians, business people, and the forgotten people left homeless without anything. Nothing To Fear is based on oral histories of the people that lived through the Great Depression collected by the Federal Writer’s Project during the 1930′s (a Depression-era Story Corps). Nothing to Fear was performed on February 21 and 22, 2014, part of The Acts of Faith Festival. The performance was followed with a panel discussion after each performance featuring local historians, clergy, and academics talking about the play, the Depression, and Today. Starring: Ray Carver, Amber French, Derek B. Gayle, Andrew Isola, Jill Isola, and Don Warner. Production Crew: Ellen Bode, Lisa Carter, and Lorrie Carver.